Monday thru Friday:8:30 a.m – 4:00 p.m.
Tri-State Investigations is proud to offer a variety of professional services which include Security Guard Services, Fingerprinting, and Private Investigations. Whether you’re a local employer who needs routine electronic fingerprinting, Security Guard services or a Licensed Private Investigator we are here for you. Guard service for schools, nursing homes, retail, restaurant’s, mills and plant, garage and parking decks, residential house sitting, parties, funerals, vacations. We provide security for all types of businesses long or short term. 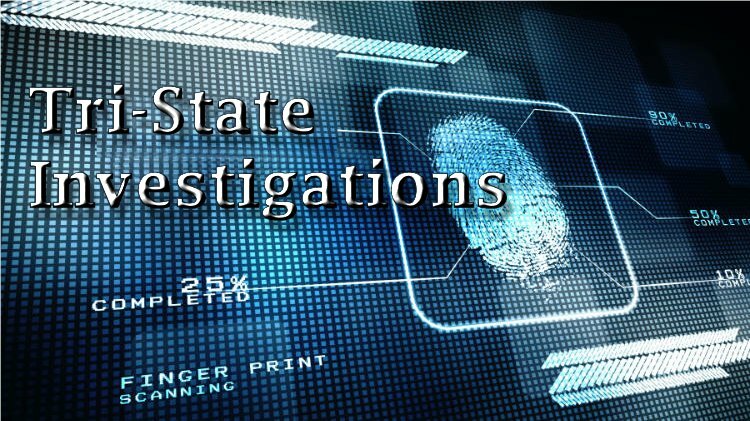 Tri-State Investigations has been providing quality services since 1983. We are locally owned and operated by Larry Davis and Terri Hempstead who are proud to be part of the small business community. We are a 24-hour operation with a convenient location on Southern Blvd. here in Boardman Ohio. Call us today at 330-788-9945.